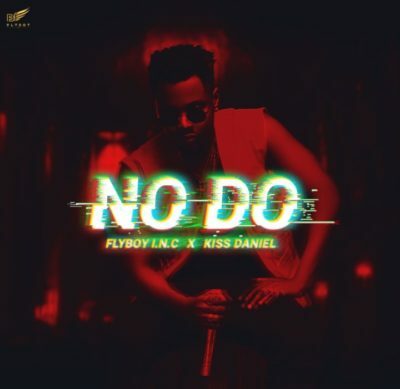 Kiss Daniel starts a new chapter in his career with a new song tagged “No Do”. It is no longer news that he has parted ways with the Emperor Geezy led, G-Worldwide Entertainment and launched his own label, Flyboy I.N.C. The serial hit maker has finally released his first piece of work, under the imprint to bless our eardrums and satisfy the yearnings of music lovers across the globe. A sweet vibe with relatable lyrics, the song further entrenches Kiss Daniel as a huge force in Africa, in fact a music power house and a great brand. He couldn’t have dropped this song at a better time, as he gives advice on how to spend during the festive season, while grooving to it. Cop the joint out below, enjoy.